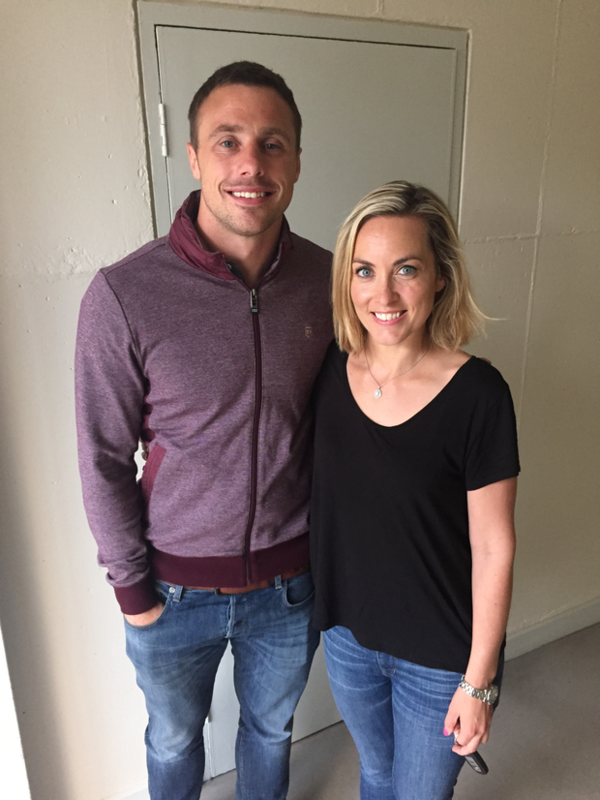 Why doesn't Tommy Bowe wear his wedding ring? 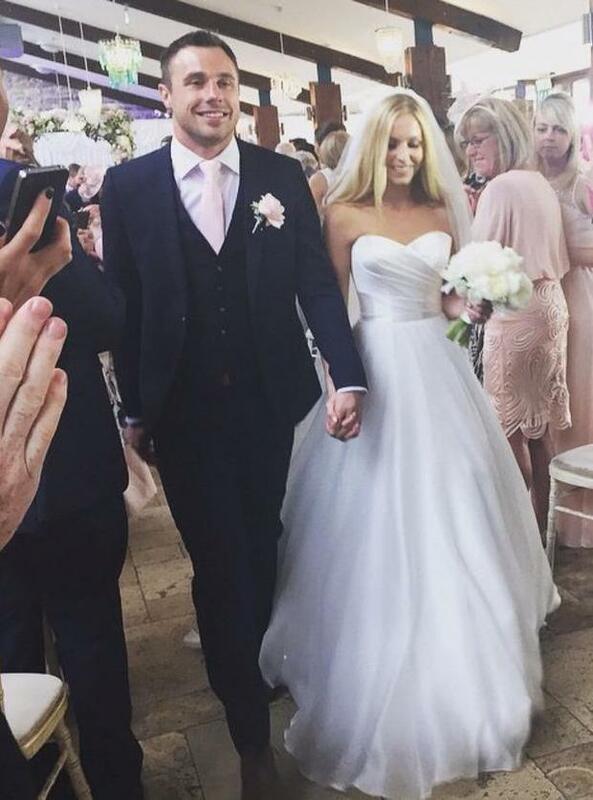 'I Do' - Tommy and Lucy are now man and wife. 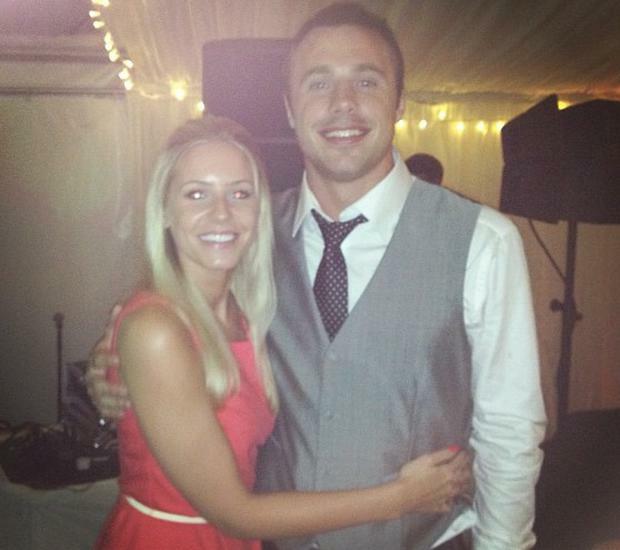 Newly wed rugby hero Tommy Bowe has revealed that he can't wear his wedding ring most days. The Monaghan native wed nurse Lucy Whitehouse in Wales earlier this summer. Speaking to Kathryn Thomas, who is filling in for Ray D'Arcy on RTE Radio One, he spoke publicly for the first time about the big day. "It was great. The paddy invasion over to Wales for the weekend! Everyone was in great form," he divulged. "The planning, that I had nothing to do with, went well," he laughed. Most importantly, Tommy (31) promised that both himself and former Miss Wales Lucy enjoyed the day thoroughly. "Everything went to plan, of course there was a few fellas who had a few too many drinks, but sure that all adds to the craic of the occasion. We wanted a party and for everyone to enjoy themselves." "It was a good day out, it's funny all the planning that goes into it, then it's all over," he mused. The athlete joked that it "takes a bit of stress out of the relationship" now that the whole affair is done and dusted. Tommy, who designs his own range of clothing and footwear, admitted that wearing his wedding ring still takes a bit of getting used to. "Of course I try wear it all the time," he said. "But I cant wear it into the gym and onto the pitch." In fear of losing the band in the bottom of his kit bag, he confesses that the easiest thing to do is to leave it off. "The best thing to do is leave it beside the bed and just wear it for special occasions. I have it on here," he promised. The Belfast based couple were lucky to take twelve days off following their nuptials. "We went to the Maldives and Dubai," Tommy shared. "It was a nice relaxing time. Of course with the World Cup coming up, I had to get back. It's the pinnacle of a rugby player's career." BANG Showbiz Jennifer Lawrence’s wedding will be a “family affair”. Caitlin McBride Irish designer Don O'Neill is now a seasoned expert in the formula required for a successful New York Bridal Fashion Week show. Claire Murphy Grooms in Ireland are now the oldest on record, new statistics have revealed.